One of the best ways to determine your household’s average energy consumption is by taking a look at the details in your previous power bill. This information can be often found at the back portion and will show the consumed electricity in kilowatt-hours or kWh. 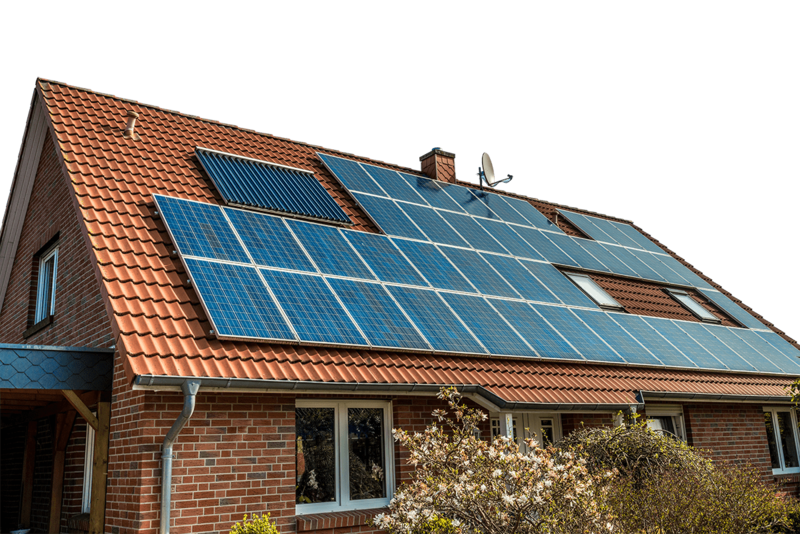 Normally, bigger households often have higher rates of demand and will need to have a solar power system sufficient enough to accommodate this. This can be around the 5kW range or more, technically speaking. Getting a 5kW system in Australia right now can give you as much as 18kW/h to 25kW/h of solar energy on an average basis per day. You should look at your latest bill to see how many kW/h your home is using at this time. Determining your average energy consumption is the first step to know how much you’ll be able to save with solar power. Naturally, your solar system is going to generate electricity while the sun is up and all of the excess power it produces will be sent back to the grid. Your energy company will then give you credit in return which you can use to export electricity, helping offset your bills. Keep in mind that the clean energy coming from your solar power system will be consumed first before it starts using up power from the grid. Once your home starts using more than what your PVs can generate, it will start sourcing grid power. 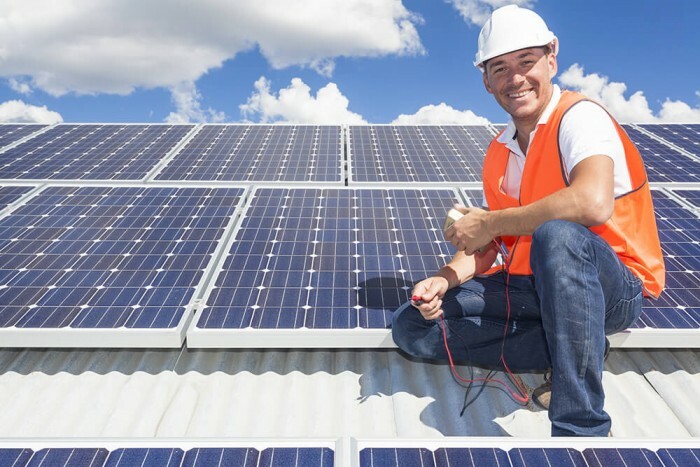 Customers who choose to sign with an energy provider are going to be offered an 8c/kWh rate for their solar power that is given back to the grid. It’s always a good idea to ask your power company about their tariff rates. You may even choose to shop around until you find the best deal. It should be noted that these feed-in tariff rates will vary for each state. Make sure that all of your details are correct before you begin calculating how much you’ll save. The bigger solar energy systems, like the 5kW units, are going to generate more power compared to the smaller 3kW or 2kW systems. The size that you decide on will impact the money you’re going to save in the long run significantly. That’s why it’s essential that you select one that’s sufficient enough to cover your power consumption, give you the best ROI and will lower your payback period. Consequently, choosing a system that is larger than what you should have means that you’ll be exporting more excess energy to the gird. Depending on the feed-in tariffs, you could be selling power to your provider at a far lower rate compared to the expenses you’ve incurred on electricity rates. The key here is to find the system that matches the size of your property along with your consumption behaviour. Some of the top solar radiation per square metres out of any continent in the world can be found in Australia today. This has resulted in many homes here to have plenty of opportunities to leverage the sun’s power. Where you are located geographically will play a major role in the overall energy production of an installed solar energy system. Ultimately, this will also be the amount you can save along the way. For instance, you can expect solar systems in Queensland to have higher yields compared to a similar unit found in Melbourne. So basically, having a 2kW system installed in a place with high solar radiation might be practical while an area with less might find a 3kW unit suitable to get the same output. Here is a list of what a 3kW system can give in savings per annum. The values next to it is an indication of the average savings based on 5% and 25% exports in electricity.